Whatever you seek, whatever you desire, MUST flow to you. In fact, IS flowing to you.. If you do not push it away from you. You didn't know, did you? For the formula is simple: Desire + Believing = It happens. In fact, Desire + Trusting = It happens FAST. You might wonder, "If I really want it, Why would I have contradictory thoughts to push it away?" You wouldn't, if you KNEW you're thinking them! The problem lies in...You are thinking them UNCONSCIOUSLY. You are thinking them without AWARENESS. You did catch the Key Word: Awareness. That's why I know, you'll love today's video. It's all about - growing your awareness muscle💪. 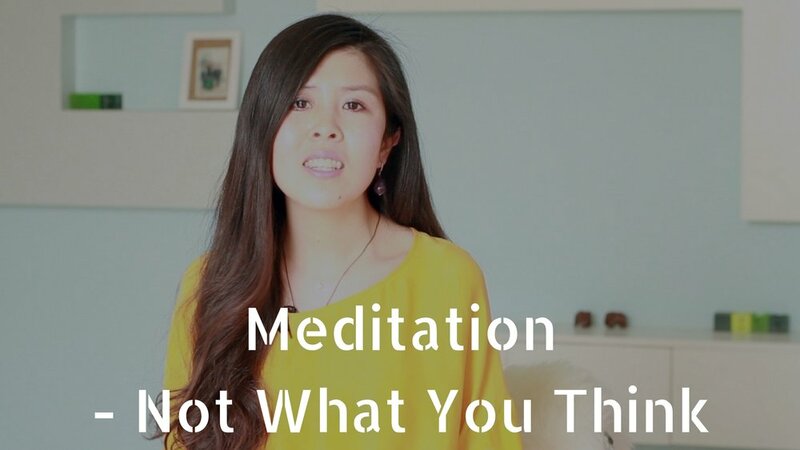 What's your experience with meditation? Has this changed your thoughts about it? I truly hope this is of some help for you! Older PostWhat To Do With Negative Self-talk?